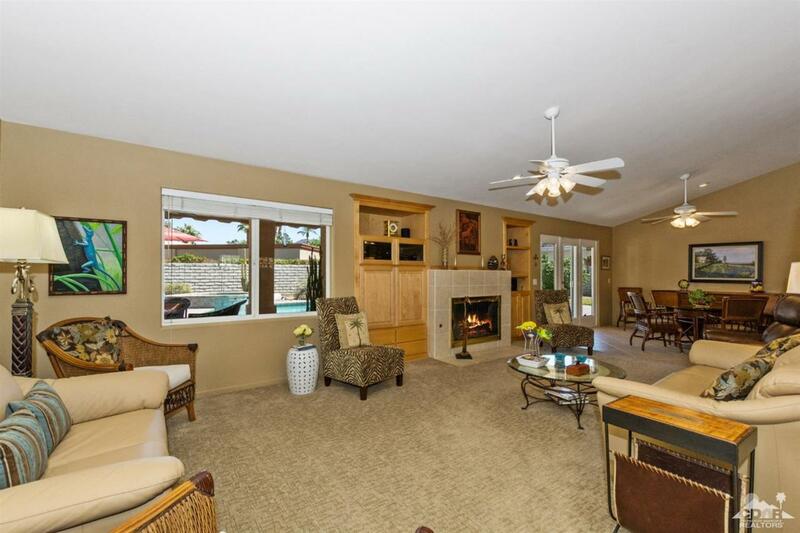 Located in a very desirable non-gated area of Indian Wells this home was stripped down to the studs in 1999. Approximately 80% of the plumbing and electrical was redone. 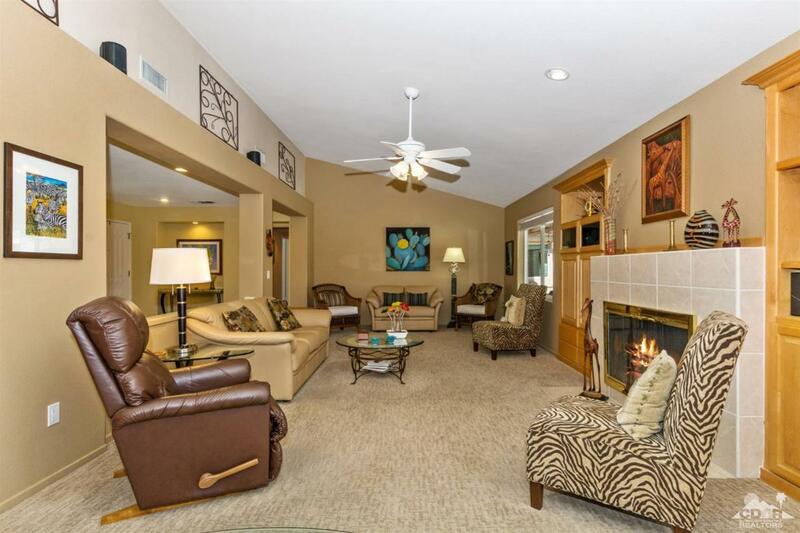 This three bedroom 2.5 bath home has incredible mountain views of the stunning Eisenhower mountain. The pool and spa was recently resurfaced. The back patio was also redone with the exquisite look of pavers. Granite kitchen counters, a preparation island and upgraded appliances provide efficiency for your cooking pleasure and pull-outs for ease of finding what you are looking for. 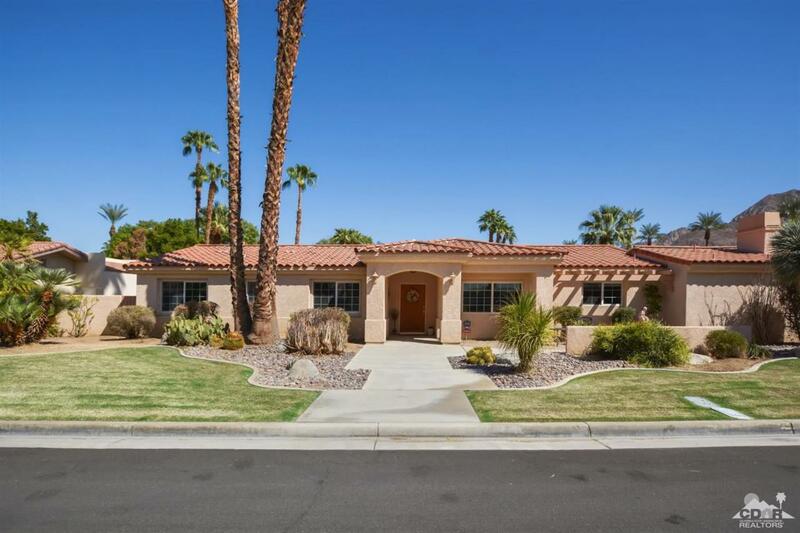 The front yard boasts low maintenance landscaping with a southwestern flair. Yes there is an office/den or a staging area for the backyard BBQ. There are no HOA dues. 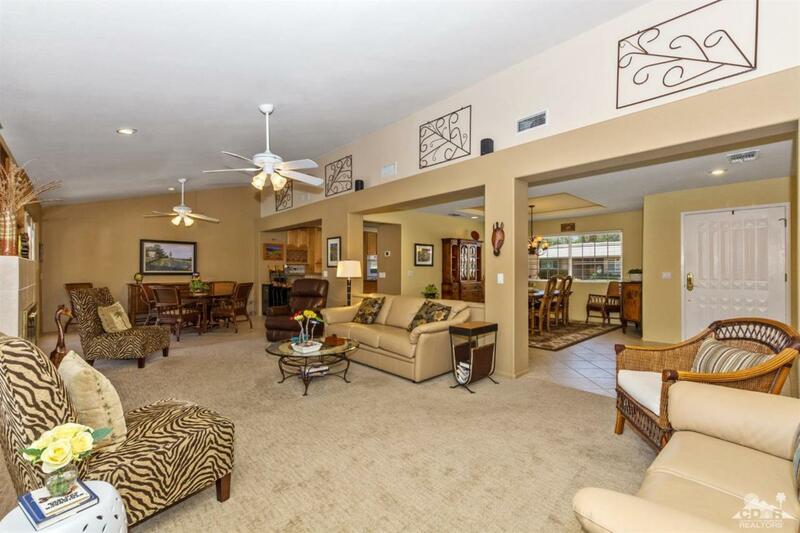 This home is positioned within 8 minutes of major shopping for both Palm Desert and La Quinta. Listing provided courtesy of John Sloan Real Estate Group Team of Keller Williams Realty.